How to easily setup an Android development environment on a Mac? Recently I was following Cordova Android Platform Guide and I was overwhelmed with things you have to setup. You have to install the right Java Development Kit (JDK), Gradle, Android SDK, Platform SDK, SDK build-tools, Support Repository and Setup environmental variables. And there are some version conflicts so you can spend week installing environment. I have tried the hard way and I have found the easy way. So what are your options? Why I have mentioned option #3? Because I was struggling with the first option for several hour (I use IntelliJ IDEA nad I just didn’t wont to install another IDE). 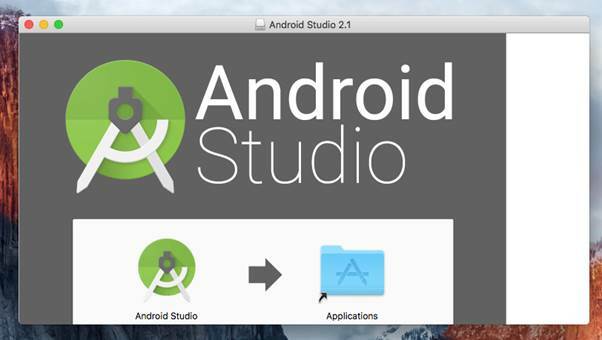 In the end I have installed Android Studio, because the first option was just no go for me. Android Studio setups emulator, gradle build, … and then you just delete it (I has almost 2Gb). Bingo, Android development environment is setup and Android Studio is gone.